Hey guys ,while Some of you are still using the Office VPN to enjoy unlimited chats , here is a new way to enjoy free browsing every night and its also capped around 60GB per month . 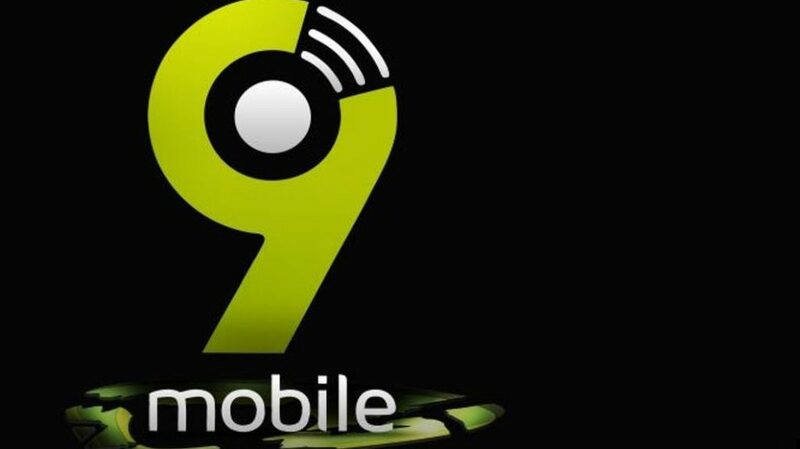 If you can clearly recall that 9mobile now offers free YouTube streaming every night once you subcribe to any of their 9mobile monthly data plan.The most amazing of all is that this free streaming is capped 2GB every night from 1AM-5AM , which is approximately 60GB per month .Buth usable only on YouTube , don't worry i will be showing you how to use it on AnonyTun Pro VPN . 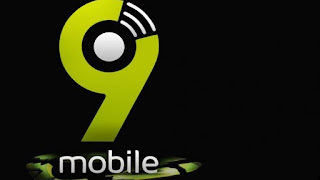 ➽ A 9mobile sim card. ➽ A strong 3G network. ➽ Firstly download AnonyTun Pro here. ➽ After successfully migrating to easy clique , dial *545*3*1# or alternatively dial *545*3# and choose option 1 ( 100% data bonus). ➽ Subscribe a N500 monthly plan , dial *200*3*1# and choose option 3 for 500MB for one month. ➽Under request method :select POST. ➽Under injection method :select Normal. 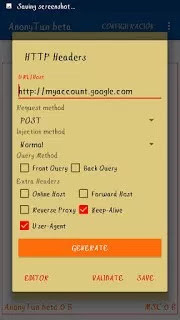 ➽Under extra Headers : tick Keep Alive and User Agent . Once its 1AM , turn ON your AnonyTun and start blazing . Don't Forget To Share With Friends ! 9mobile are trying in terms of freebies.